Product prices and availability are accurate as of 2019-04-19 14:55:23 UTC and are subject to change. Any price and availability information displayed on http://www.amazon.com/ at the time of purchase will apply to the purchase of this product. 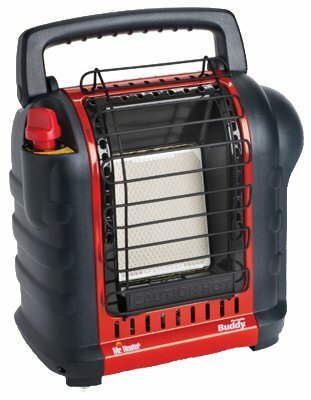 The Mr. Heater F232000 Buddy Portable Propane Heater allows you to stay warm where ever you go! 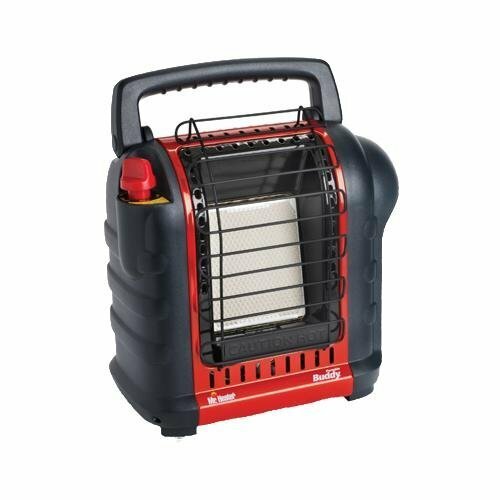 With s swivel regulator and single control, this portable propane heater will provide maximum heat. The car low oxygen shut off and pointer over shut off provide extra safety functions, ensuring safety. Additional features include 4,000/9,000 BTU and links to a 20 lb cylinder to heat 200 square feet. With an optional hose included, this portable is easy to transport where ever you go. 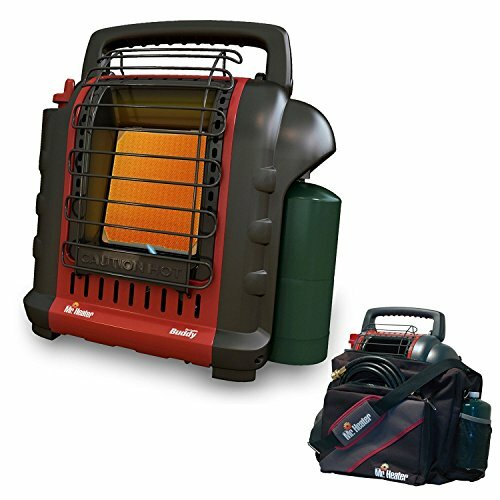 Order the Mr. Heater F232000 Buddy Portable Propane Heater from Competitive Edge Products Inc. today and stay warm in any condition! 4,000 / 9,000 BTU, Portable Buddy Heater, Swivel Regulator, Single Control, Car Low Oxy Shut Off, Pointer Over Shut Off, Heats To 200 SQFT, Links To 20 LB Cylinder, With Optional Hose.